Directions: Highway 131 to Whiskey Creek Road. 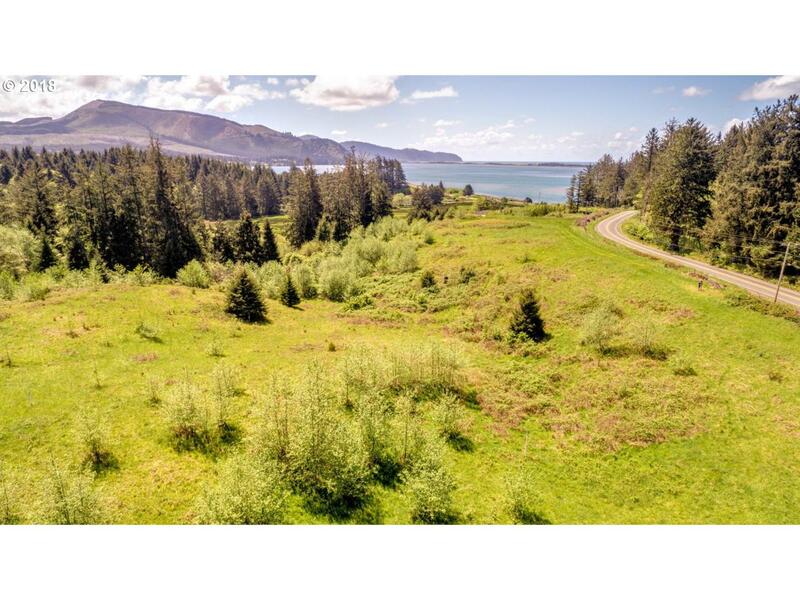 Property on the South Side of Whiskey Creek Road., past Old Netarts Highway.Netarts Bay, Cape Lookout and Estuary Views from this 2.0 Acre Lot. Level building site on property with Septic Approved, Public Water and Utilities at the street. Yeager Creek South of the property, with Forest land beyond. "OWNER WILL CONSIDER SELLING ADJACENT 2.0 ACRE LOT"